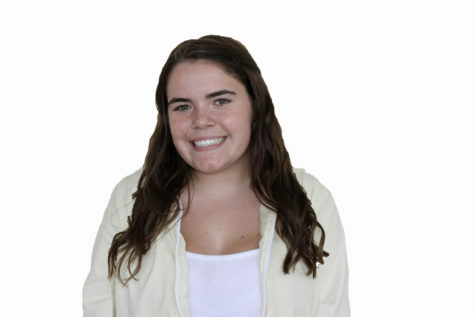 Lizzy Hall is a senior at Carlmont High School. She is apart of the advanced Dance team at Carlmont and is a supervisor in ASB. In her free time, she enjoys hanging out with friends and playing with her dog, Monty.